Bringing Minecraft to virtual reality was project in the works for quite some time now. Oculus CTO John Carmack, who had been closely involved in the process of developing the Gear VR version of Minecraft since last year, shared his thoughts and excitement in a blog post on finally releasing the game, and the positive impact it could have for mobile VR. 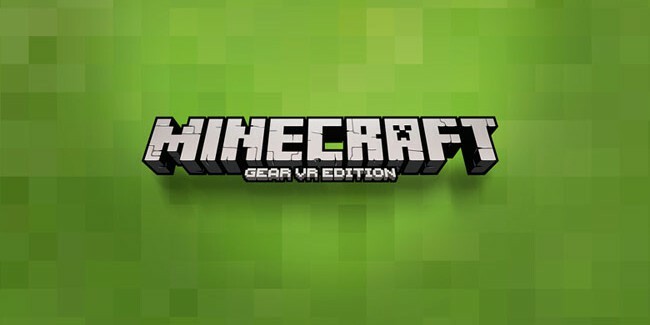 Minecraft: Gear VR Edition is on sale now for $6.99, however it will also require a separate gamepad peripheral (sold separately) to move and interact within the virtual world. The new Gear VR edition is said to support every game mode and offers all the features from Minecraft: Pocket Edition, including multiplayer.